They say that New Zealand is home to 3,000,000 people, 60,000,000 sheep, and a place called Middle Earth. 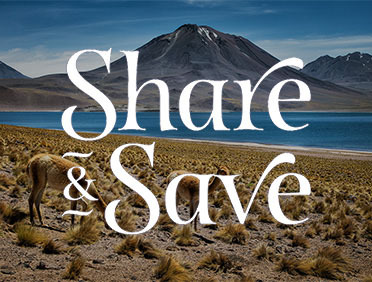 We say that the home of the Kiwi—both the people and the flightless bird—is an absolute marvel of outdoor adventures, cultural experiences, and a MUST visit on any world travelers’ bucket list. With Azamara Club Cruises®, we’ll take you to the only place in the world where you can go heli-skiing in the morning and then hit the beach to catch some rays in the afternoon! And if that wasn’t enough, you can also watch the traditional Maori haka dance, taste your way through the New World Sauvignon Blanc capital, see a kiwi bird in the wild, and treat yourself to pavlova for dessert. Sweet as, bro! Practice your best haka dance moves and gain a better appreciation for the Māori culture and people on a visit to the Waitangi Treaty Grounds, New Zealand’s most historic site. 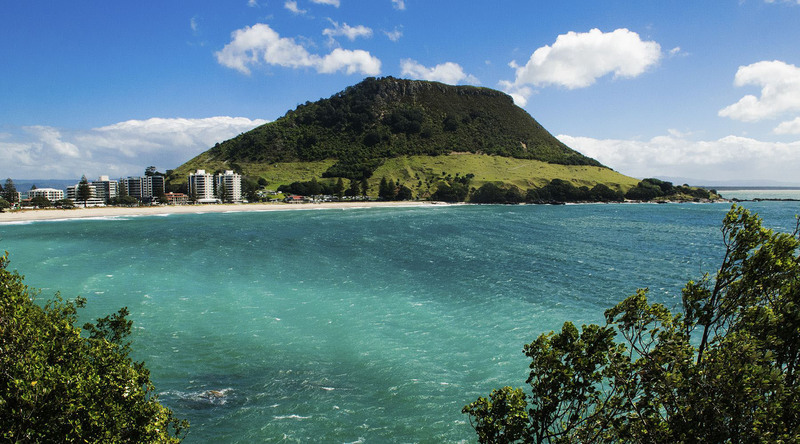 Make a pilgrimage to Napier to see Pania of the Reef, a statue of a mythological Māori figure, which is also one of the most photographed tourist attractions in the country. Learn more about local culture at the Toitū Otago Settlers Museum in Dunedin, which is also a UNESCO-designated City of Literature, thanks to its renowned publishing history. Experience what it feels like to fly as you soar high above Auckland on a once-in-a-lifetime hang gliding experience. Discover the dazzling landscape of New Zealand with sights like Cape Kidnapper, the vineyards of Marlborough, and geothermal attractions near Tauranga on our 13 Night Exploring Australia & New Zealand voyage. Explore the natural wonders of Russell—New Zealand’s first permanent European settlement—which are best experienced by bike, horseback, or sailboat. New Zealand is such a haven for wine lovers that we’ve included it on our list of the top 10 Cruises for Wine Lovers. From Auckland, to Marlborough, to Central Otago and everywhere in between, there are lots of vineyards to visit! Go to Kaikoura (kai = food, koura = crayfish in Māori) to dine on crayfish, the area’s signature dish thanks to the diverse and complex marine system. Settle in and enjoy a cappuccino in Wellington, and more specifically at the entertainment district of Courtenay Place, which is internationally recognized for its fantastic coffee culture. Take a guided torch-lit walk through a valley sanctuary in search of the distinctive sights and sounds of the New Zealand bush, including the native kiwi bird. Enjoy a guided tour of the Hobbiton Movie Set village, where Bilbo Baggins lived and the quest for the ring began. Be entertained with stories and the insider dish about these Hollywood blockbusters. Discover the rich culture of the Māori people in the form of unique dance, chanting songs, and mythology about sea creatures and spirits during this spectacular night of entertainment and cultural performance.